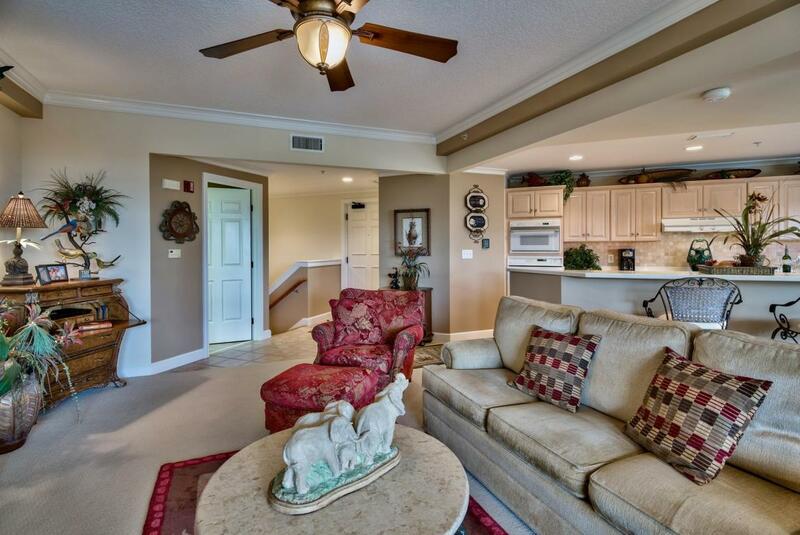 This beautifully furnished condo is located on the 1st and 2nd floor of Southwinds III of Sandestin Golf & Beach Resort. South facing views of the Gulf of Mexico and private Southwinds pool are visible throughout this spacious home. Brand new AC installed July 2018! The unique 2-story floor plan offers a spacious, open kitchen, large family room and a formal dining area on the 2nd floor entrance. The main floor features two generously sized bedrooms. Each bedroom has a walk in closet, private bath, and a personal entrance onto the pool deck. Relax on the oversized balconies located on both levels. A split level condo has many pros: 1. Easy access from parking area, 2. Direct, easy access to pool and beach,3. In case of emergency, egress from the home is available on both floors, and 4. Entertainment area is separate from sleeping quarters. This home is a must see! Southwinds premier beachfront address is perfect for those seeking a second home or permanent residence on the most beautiful beaches. 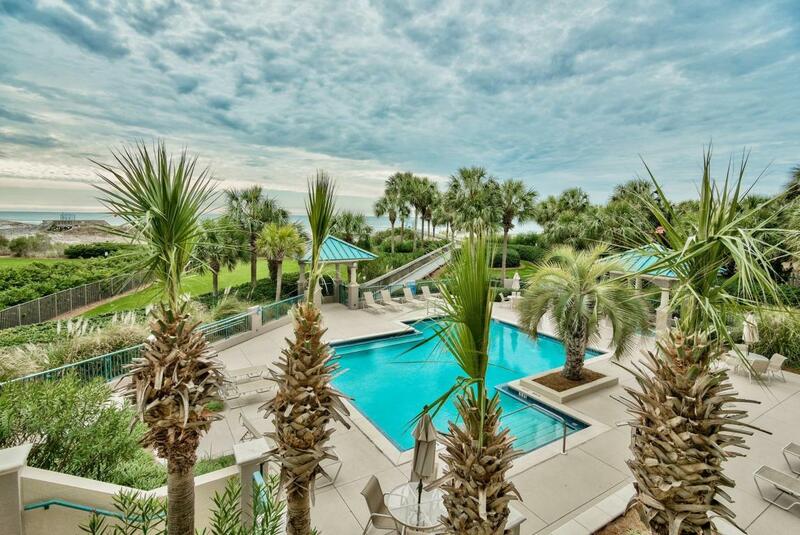 Enjoy private beach umbrellas and beach service with ownership at Southwinds. 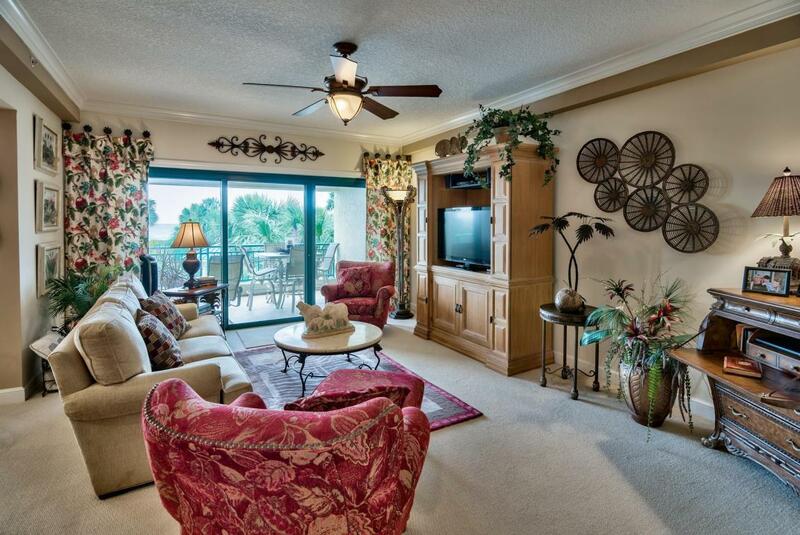 This gated, Gulf-front community is rental restricted. 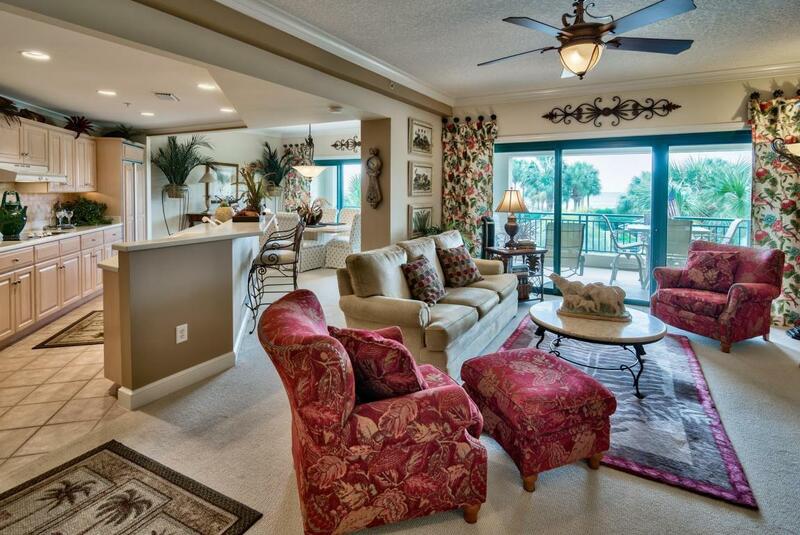 As an introduction to the Sandestin lifestyle, we invite our new owners to explore some of the amenities that make Sandestin special. The listing brokerage and seller(s) are presenting the buyer(s) of this property with a golf foursome at one of our three championship courses, an introductory membership at the unrivaled Burnt Pine Golf Club, one spa service up to $100 in value, and (2) 90-minute rounds of court time at Sandestin Tennis.